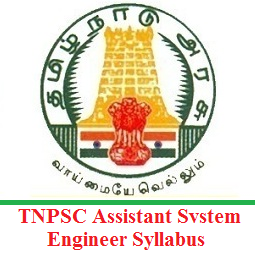 Download TNPSC Assistant System Engineer Syllabus 2019 PDF through this article. Moreover, the higher authorities of the Tamil Nadu Public Service Commission (TNPSC) are planning to conduct the Assistant System Engineer, Assistant System Analyst Written Test for the applied aspirants. All the eligible can download the tnpsc.gov.in Exam Syllabus from the links which we have furnished below. And the officials are planning to conduct the test on 7th April 2019. So, we suggest all the aspirants to start downloading the TNPSC Assistant System Engineer Exam Syllabus 2019 PDF for free of cost from this article and start the preparation. Candidates need to check each and every segment of this article to get more information about the தமிழ்நாடு பொது சேவை ஆணையம் Syllabus 2019. In the upcoming sections of this page, we have also given you with the particulars of the TNPSC Selection Process 2019, Tamil Nadu PSC Exam Pattern 2019. The officials of the Tamil Nadu Public Service Commission (TNPSC) are ready to hire the capable, suitable and talented candidates for the Assistant System Engineer, Assistant System Analyst Posts. For this purpose, they want to conduct a particular process. It is the TNPSC Selection Process 2019. So, all the candidates need to check as given below. They have also mentioned that those who ever qualify the written test can only have the next levels. Accordingly, competitors need to be prepared with all the topics given for the test. 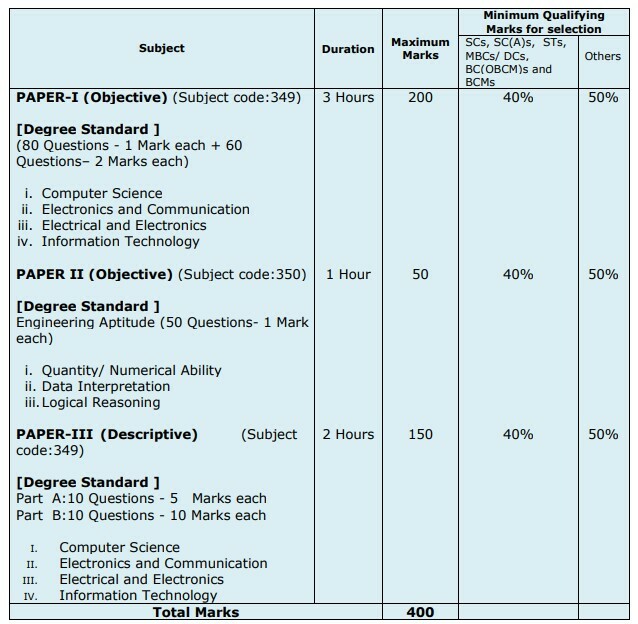 Check the Tamil Nadu PSC Exam Pattern 2019 from the below table. So, that you can identify all the required information. (ii) Candidates who have not appeared for any of the paper in the written examination will not be considered for selection. (iii) Paper-III will be evaluated, only if the candidate secures minimum qualifying marks in Paper-I & Paper-II separately. (iv) The consolidated marks secured in Paper-I, Paper-II & Paper-III will be taken to draw the merit list for Assistant System Analyst (ASA) and Assistant System Engineers (ASE). Down are the listed topics and TNPSC Assistant System Engineer Exam Syllabus for the examination. Furthermore, if you download the given tnpsc.gov.in Exam Syllabus PDF from the link, then you can directly attempt the test easily. Stick on to us on FreshersNow.Com for the more updates. You can even bookmark us for the updated alerts.